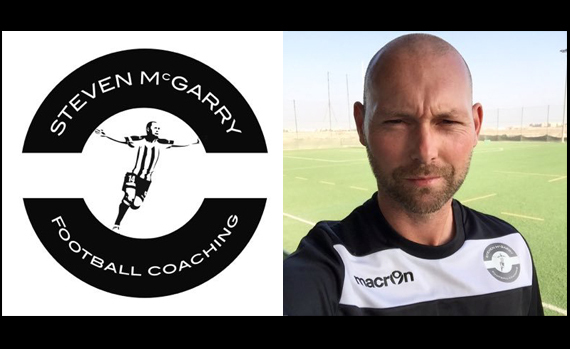 The April school holidays are fast approaching a perfect time to get your children in the SMFC coaching clinics with former Perth Glory and St Mirren midfielder Steven McGarry. 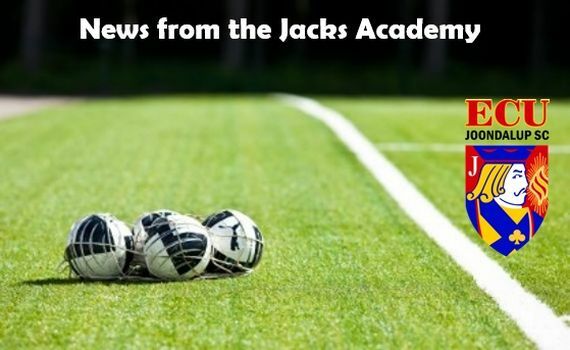 After a long pre-season or training and practice matches the Jacks NPL sides are well prepared for the new season, which kicks off on Sunday when they travel to Wauhop Park to take on Fremantle City in the Blue Group. 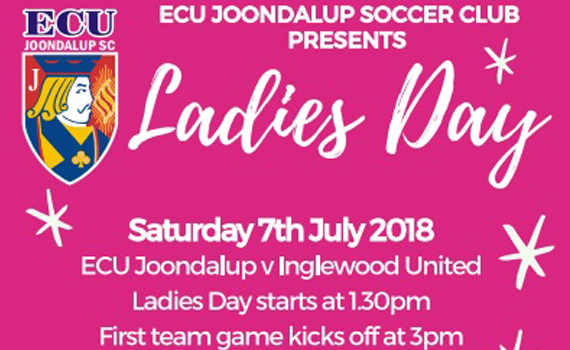 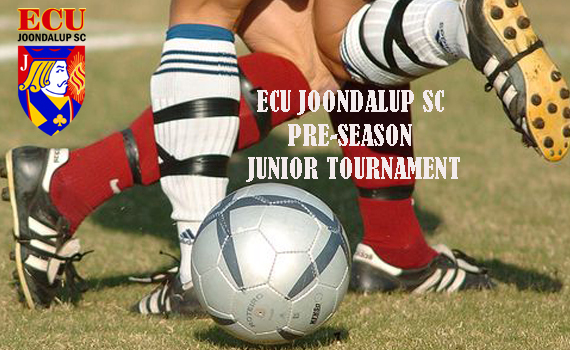 The ECU Joondalup SC Junior’s season is fast approaching and the sides played in friendlies over the weekend. 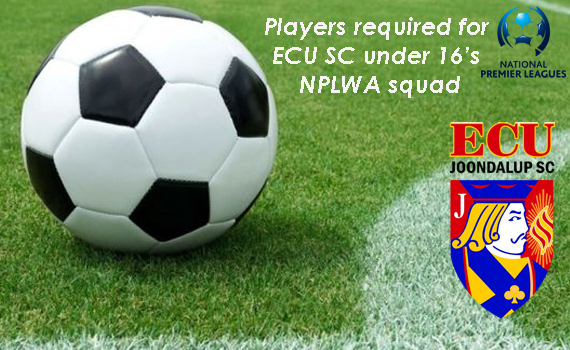 With the promotion of players from the ECU Joondalup SC Academy to the under 18’s we have vacancies in our NPLWA under 16’s squad for the up-coming season. 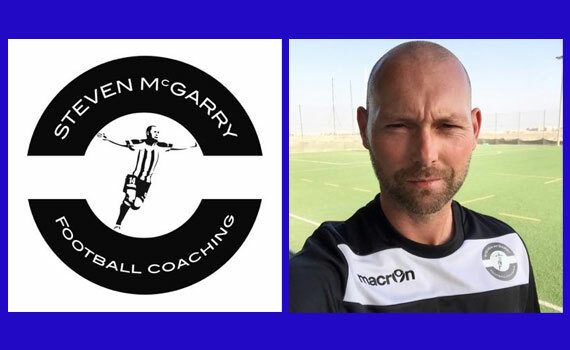 Get your football fix in this school holidays when Steven McGarry and his SMFC team bring you their coaching clinics at the ECU Football Stadium.